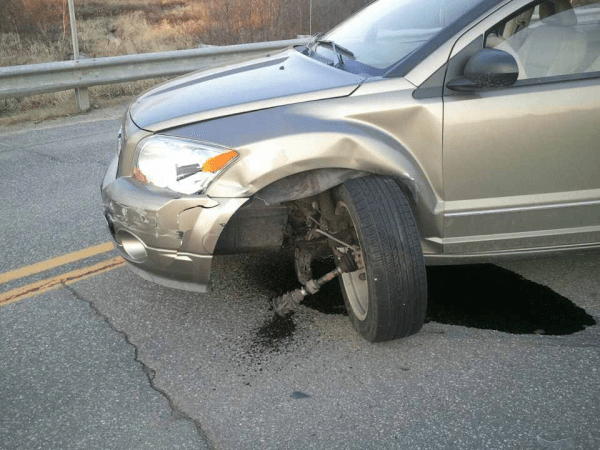 Bison Fleet Specialists is Western NY’s expert in diagnosing suspension systems and in assessing your needs to find the right lift kit whether it be a body lift kit or suspension lift kit. 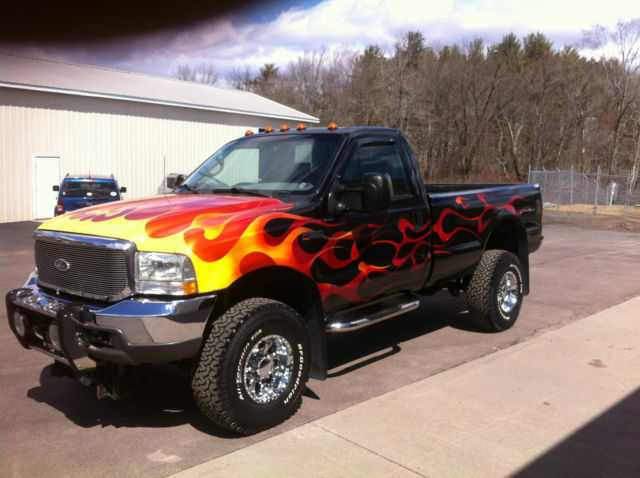 Our technicians fix suspension systems and repair or install lifts right here in Buffalo, NY. Call Bison Fleet Specialists today assist with your suspension system or lift kit needs, (716) 894-5799. Some people love the sharp look that body lift kits and suspension lift kits create. 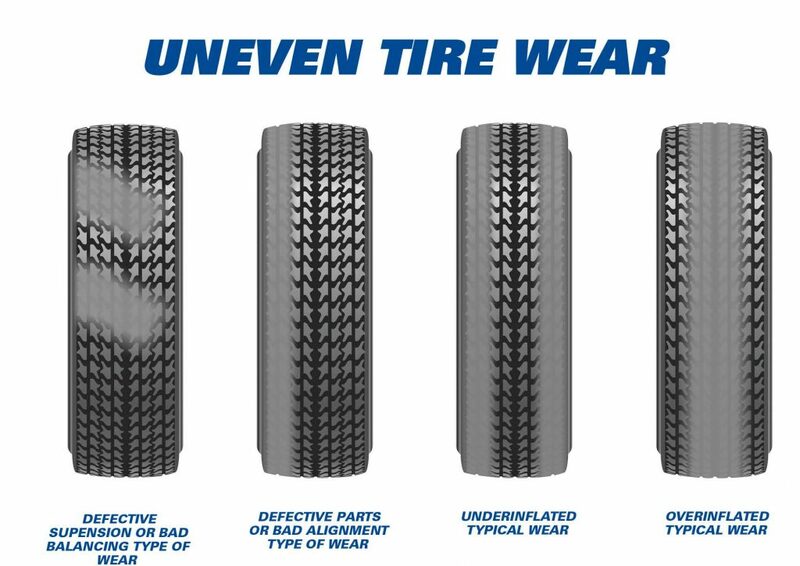 The big tires and the lift of the vehicle or vehicle body will be one of the first impressive things people notice about the vehicle. 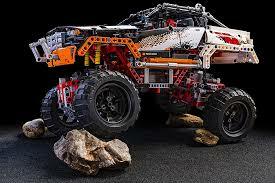 Other people like the practicality that body lift kits and suspension lift kits offer. 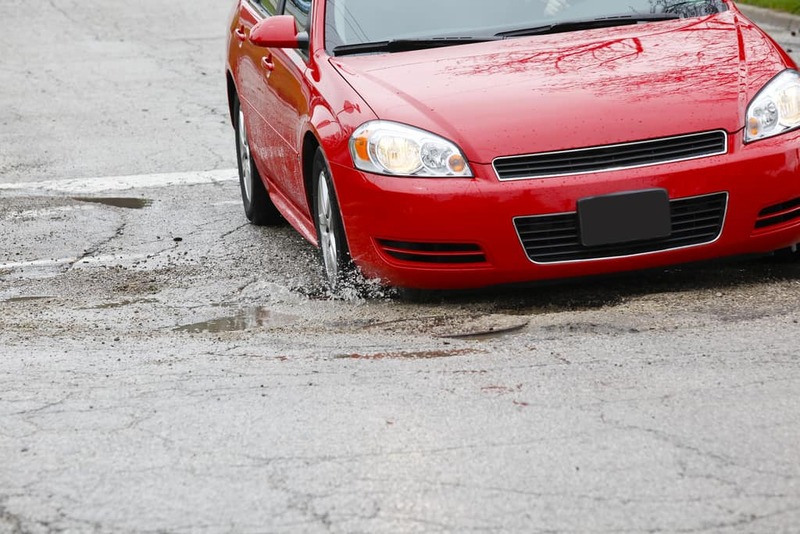 You can’t beat huge tires or extra ground clearance when driving in conditions like mud or sand or rough roads or off-roading on extreme and uneven terrain. 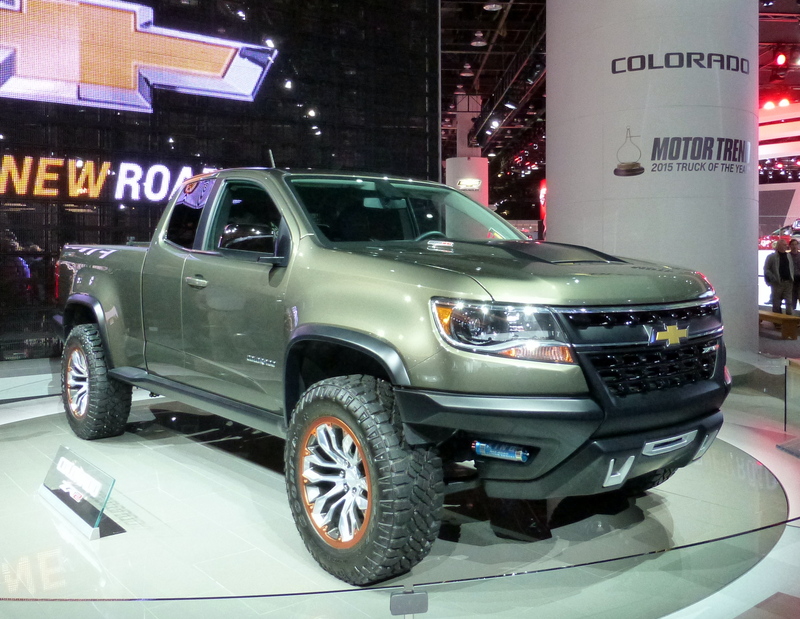 Body Lift Kits raise the vehicle’s body higher while keeping the ground clearance the same. Body lifts are easy to install with the help of Bison Fleet Specialists and are easier on the budget in comparison to suspension lift kits. 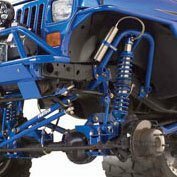 Suspension Lift Kits increase the vehicle’s ground clearance. 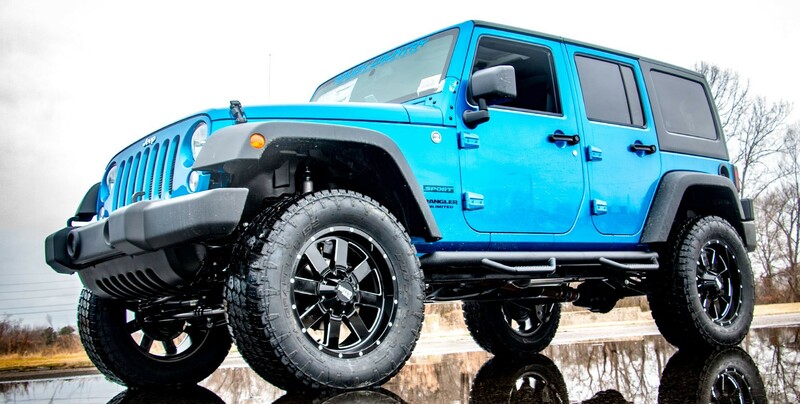 If you like to do extreme off-roading, the suspension lift kits are a must. Call Bison Fleet Specialists and we can help you with the best choice for you. Whether suspension lift kit or body lift kit, Bison Fleet Specialists will help you to make an educated decision and install the kit properly. 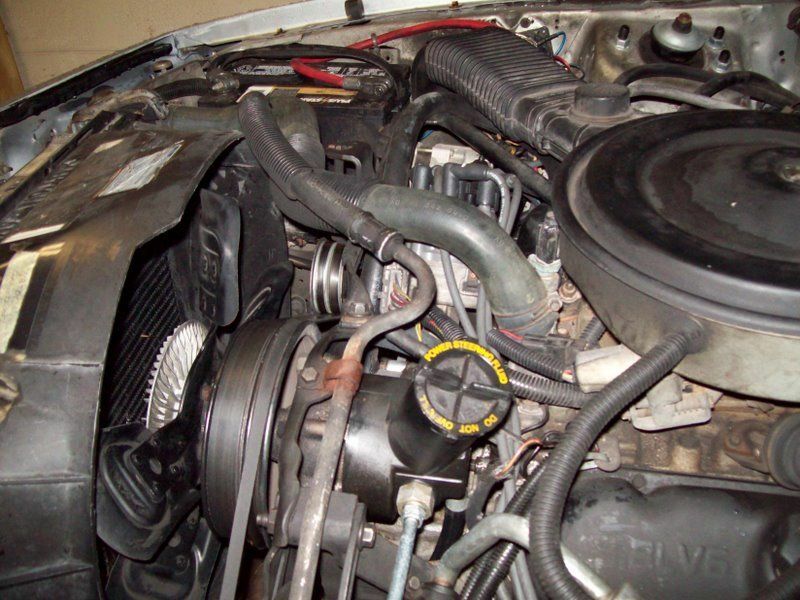 Before long your truck, SUV, Jeep or other vehicle will be on the look looking and feeling better than ever. 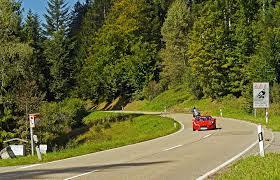 Suspension Systems provide steering stability with good maneuverability to ensure a smooth, safe and comfortable ride. 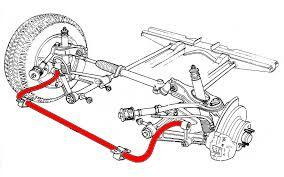 The suspension system is very complex. 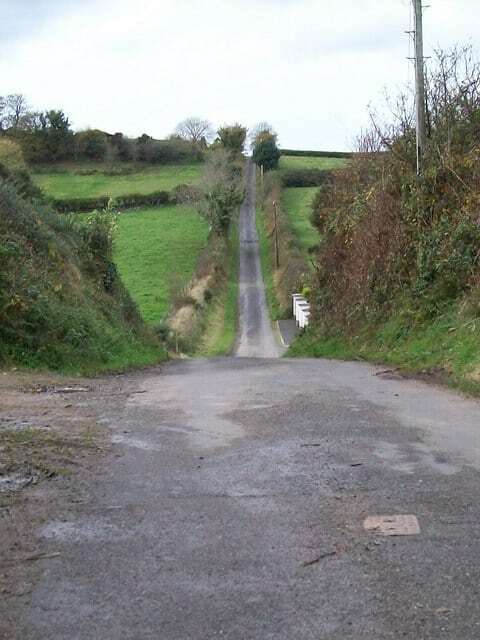 To put it simply, it’s what connects the vehicle’s body to its wheels. 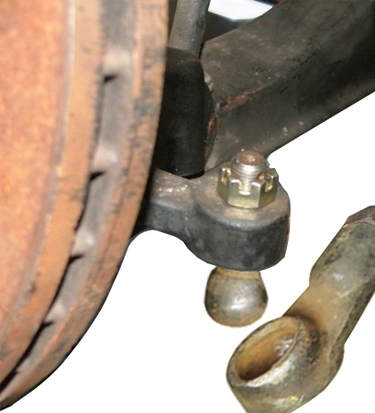 There are many parts involved in the system including the chassis, tires, springs, shock absorbers, struts, anti-sway bars, ball joints, bearings and more. 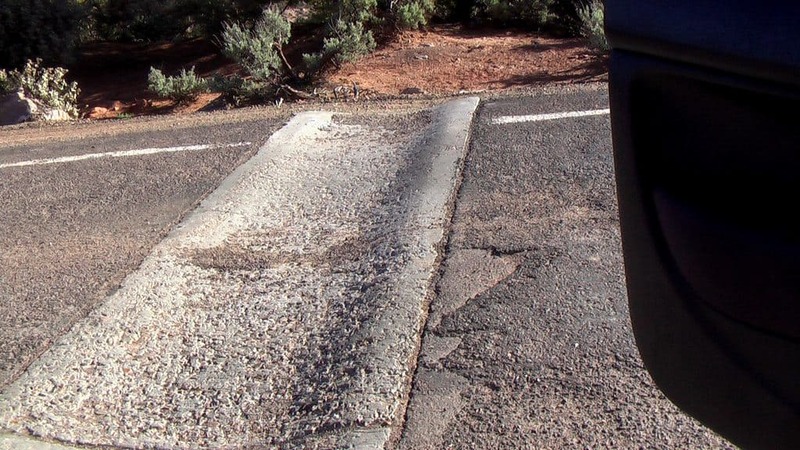 Potholes, bad roads and cornering the road are some of the reasons that can lead to suspension issues. 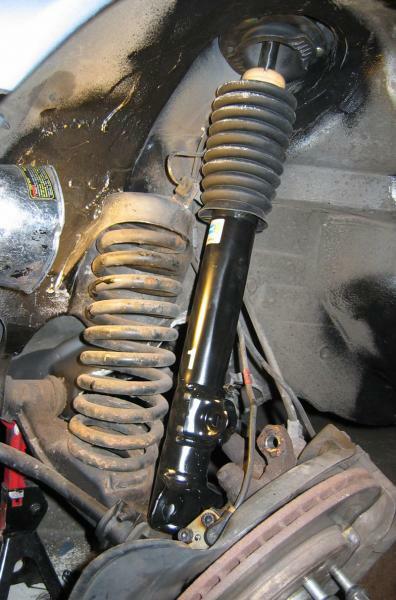 Does your vehicle need suspension system repair? 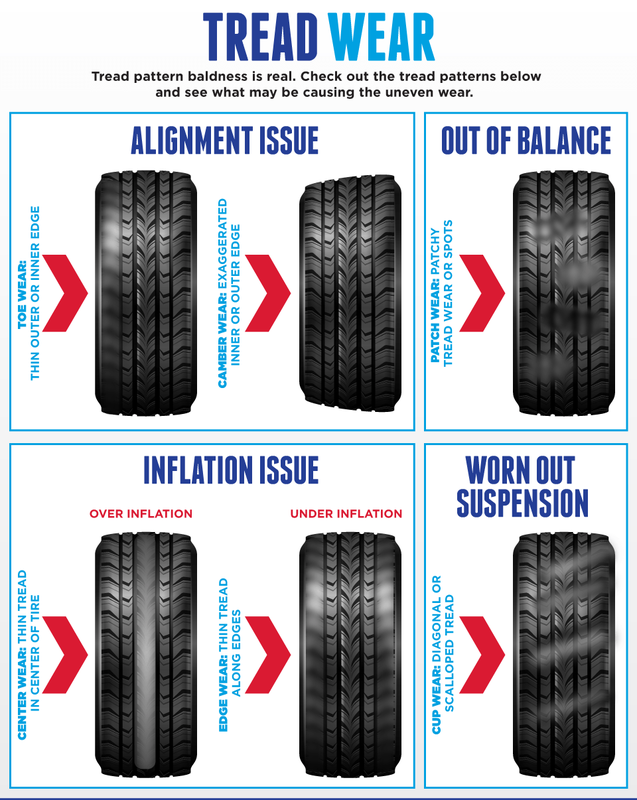 The following are some of the diagnosis/repairs the professionals at Bison Fleet Specialists have done within suspension systems. Excess play in the tie rod.